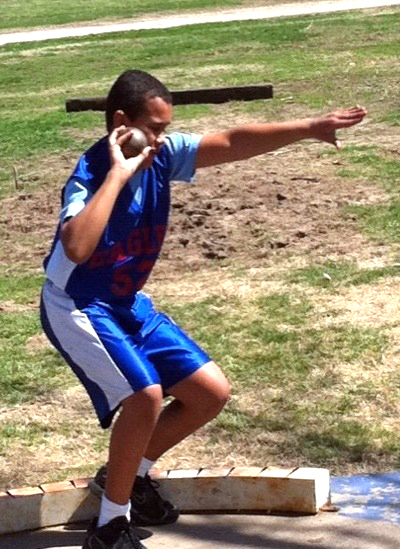 Sixth through eighth grade track and field is offered at Topeka Collegiate during the spring of each school year. The team participates in the Topeka Parochial League, which is comprised of the Parochial schools in Topeka. The kids are provided the opportunity to compete in a variety of events ranging from long distance running to throwing a shot put. Students can enter two running events and two field events. Most track meets are on Saturday.